Why not paint your own Mini Concrete Cow. Plain white cows are available ready to paint in the colour and style of your choice. 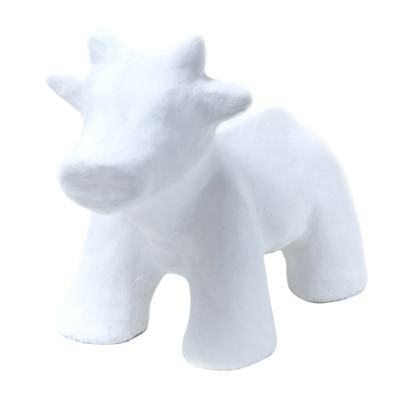 The Medium Mini Concrete Cow is a hand crafted work of art. Packaged in shock-resistant material to facilitate safe delivery and boxed in a printed carton (shown below, not to scale).